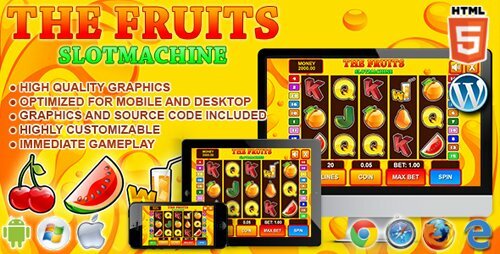 Slot Machine – The Fruits is a HTML5 casino game. Enjoy this coloured slot machine with classic fruit symbols! This game has been developed in HTML5/js and third-party library CreateJs – http://createjs.com/ (not Construct2 or other framework). The ZIP package contains the game with 1500×640 resolution that scales to fit the current screen device. The game is fully compatible with all most common mobile devices. WARNING: Sounds are enabled for mobile but we can’t grant full audio compatibility on all mobile devices due to some well-know issue between some mobile-browser and HTML5. So if you want to avoid sound loading, please read the documentation. Sounds can’t be enabled for Windows Phone as this kind of device have unsolvable issues with audio and video tag. Start a classified ads business by building marketplace with products, auto market and/or job board, giving admin the option to make it totally free to post an ad or charge your customers premium packages fees, with 5 popular payment solutions, for promoting their ad. 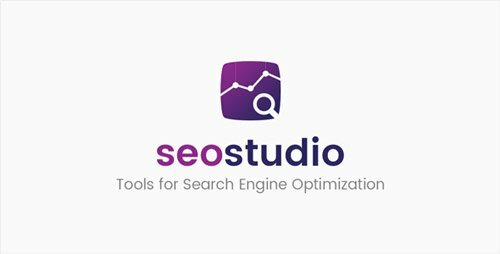 Optimise and increase your income with a powerful admin panel to control all the aspects of your classified ads business and manage countries, languages, customers, pending ads and many more options included. 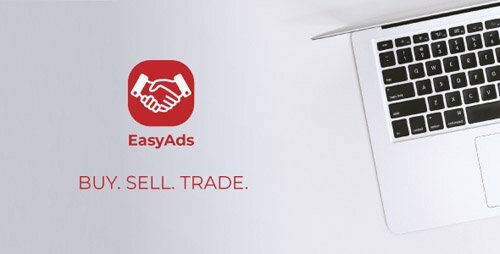 Customers can pay to promote their ads with PayPal, Stripe, 2Checkout, Braintree and Manual payments, so start your business with classified ads today. JobClass is a powerful Job Board Web Application, an Open Source and modulable job board app having a fully responsive design. It is packed with lots of features. 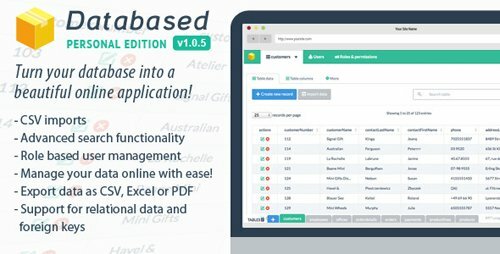 Databased Personal is a powerful database application platform. It allows you to turn a MySQL database into a beautiful and user-friendly online application. Use it to create online spreadsheets, maintain customer data, inventory data, sales data, etc. 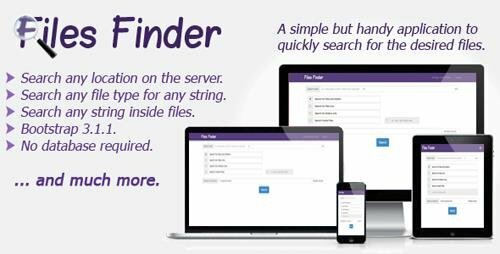 File Finder is a web application created to help you search any file or directory in any location on the server. Also File Finder can search inside files for any given regular expression or standard string. It is a simple but handy application to quickly search for the desired files and directories. 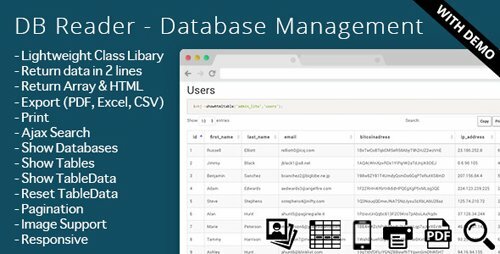 DB Reader is an online database/table viewer you can use to quickly show your data for you or your client with only 2 lines of code. You can search and export database data to excel, pdf, print, csv. A simple fun way to send private snaps which only can be read once. 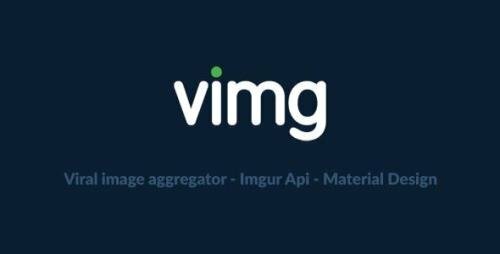 Vimg is a viral image aggregation script, it displays viral images from imgur’s api in a beautiful grid/wall of images. Dan ships with many features for You, other Users and Visitors to share their Amazing Code Snippets for Both Discussion and Collaboration. It comes with many features to extend both Appearance and Functionality. 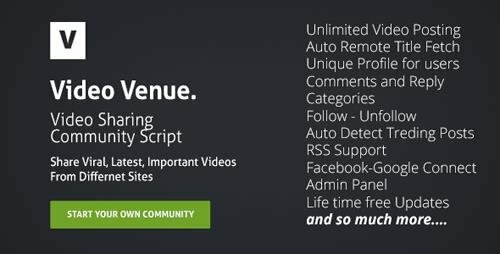 Some of these features are Responsive Default Theme, Membership System, Social Login, Full and Child Themes Support, Powerful Dashboard for Admins and Users, Default and Disqus Commenting Platform, Mega Configurations, Extreme Security System, Caching, Backups … and more. 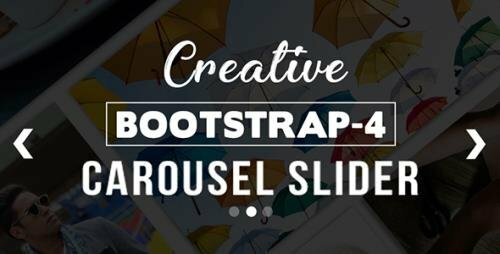 In Creative BS-4 Carousel Slider, there are many types of carousel slider with different animation effects and touch swipe. 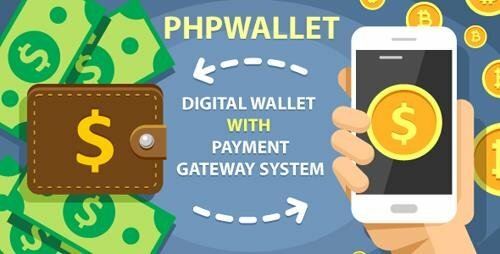 You can use it in your website or anywhere in your project. In this package, there are 22 different carousel slider. 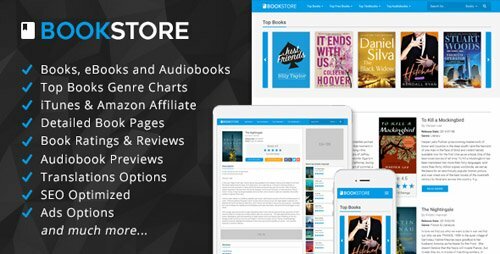 You can easily integrate it with any website, framework you want. 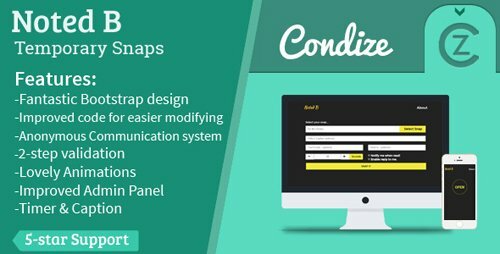 They are completely customizable and ready to use in a few easy steps by selecting the particular section which you want to use. HTML5 and CSS3 files are validated and well commented. 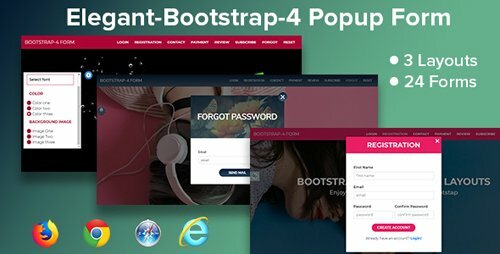 Elegant – Bootstrap-4 popup form is a bootstrap design forms set including three layouts in every layout there are eight types of the form i.e Registration form, Login form, Contact form, Payment form, Review form, Subscribe form, Forgot and Reset form with validation. Anyone can easily update/edit this item to follow our well-sorted documentation. You can use any form from the pack. 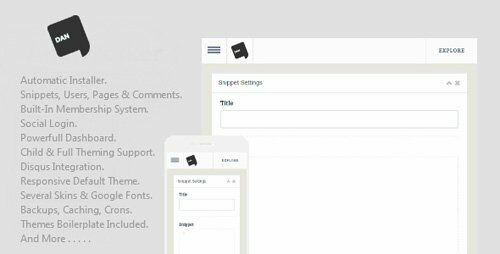 This package includes 24 different professional form design with different settings like color, Image, and font-family. HTML5 and CSS3 files are validated and well commented. 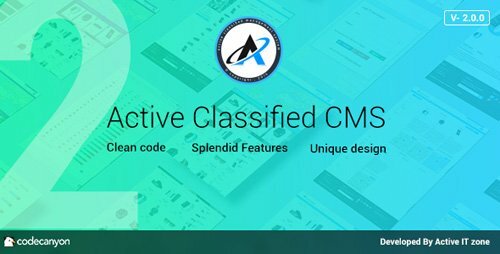 You can easily integrate it with any website framework you want.